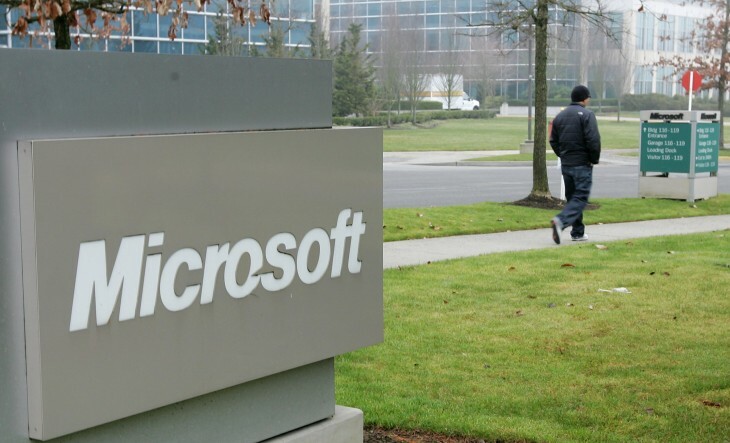 Microsoft today announced it has started integrating email functionality into Yammer. Over the past quarter, the company has developed two features: the ability to loop in non-Yammer users and the option to forward emails into Yammer. Coworkers will receive a notification email alerting them of the Yammer conversation and will be able to respond to the message simply by replying to the email (their message will be posted back to the relevant Yammer discussion). They can also choose to sign up for Yammer from the email and respond as a Yammer user, but it’s not a requirement. Once an email user has been added to a Yammer conversation, they’ll also receive all future Yammer messages posted to that conversation. If they don’t want to stay in the loop, they can unsubscribe from the conversation. 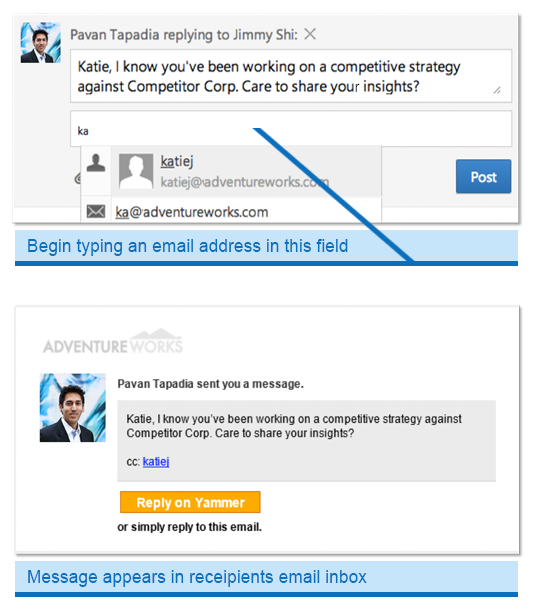 Yammer’s email forwarding feature has also been upgraded. 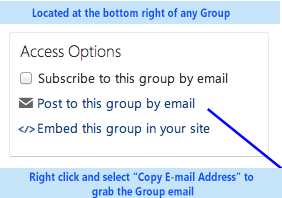 As you can see above, every Group in Yammer now has an email address, and you can send emails to that group email address in order to post messages into Yammer. Furthermore, when you forward an email to a Yammer Group, the entire email thread is included as an attached PDF, so that you can catch up on the email conversation. Files attached in the email also get uploaded to the Yammer Group and attached to the Yammer conversation. Microsoft says there is a “mishmash of open communication (Yammer) and private communication (email)” that “restricts information flow, reduces productivity, and quite simply, makes work just a little bit harder.” As such, the company wants to make Yammer work better with email, so users can use their tool of choice but keep working together. The two features announced today are just the beginning, with more integration coming next year.